doesn’t make it any less true. And (brace yourselves — here comes another cliché) when you’re a Muslim girl growing up in the United States of America, success and individualized empowerment becomes all the more unreachable. didn’t have friends, and I felt all alone in a world that couldn’t possibly accept me, I could throw myself into schoolwork and the satisfaction of success. But even as I flourished academically, I came to realize there were limitations to a world that had been perpetually marketed as limitless. Sure, I was smart, and people knew I was smart, but when it came to actually influencing the workings of my school environment and community for the better, like I had always wanted to do, it came down to getting the trust and approval of the students around me. I tried to do everything right, say all the right things, but something was always off. It wasn’t long before I realized that there was a major difference between who I could be, what I could do, and all those characters that I had grown to identify myself with in books and TV shows. I couldn’t be Hermione Granger and I couldn’t be Rory Gilmore, so I decided to create a character of my own. thought were necessary; instead I found other ways. I joined the speech and debate teams and I made sure to grasp every opportunity to voice what it felt like to be a Muslim woman, but even in doing so I felt a distance between me and the classmates who were doing much of the same thing for their own sense of self. When I was debating, even informally with my team members, there was a looming undertone of my foreignness — for example my take on Middle Eastern foreign policy was perceived by everyone around me as inherently personal, and this somehow invalidated what I had to say. least not for a while. I wasn’t part of the group, wasn’t part of the jokes or the fun at tournaments, and usually I felt like an outsider. But I realized for once that it wasn’t always about how I felt, it was about what I could do for the world I was in. So, I continued to be on the speech and debate teams, and I continued to write about current events and issues that mattered to me not only as a Muslim but as a person. I was given a true voice for the first time, one that didn’t need approval from my peers. Muslim girls cannot say the same. White feminists will tell you that it’s because we’re oppressed, and they’re right, but it’s not our men or our religion that oppresses us; it’s a systemic regime of American containment. With snide remarks, and ever-present tensions in the conversations had with us, we are pushed farther away from realizing our true potential both individually and as a group. Somewhere along the line, the Western world found a way to create the image of a submissive Muslim woman, erasing our reality as people. But I assure you, we are very real, and we can make very real alterations to the course of global history. 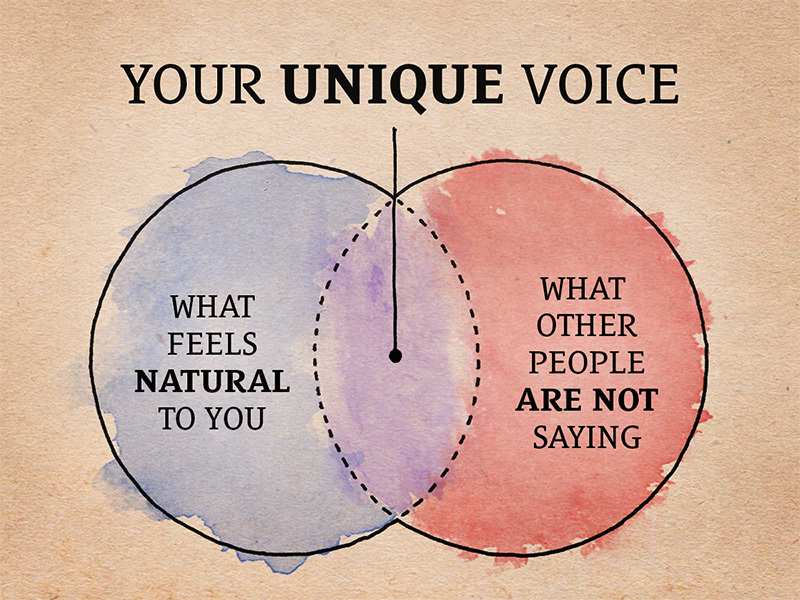 What we need is a voice — not a figurehead — a personal voice. I found mine in speech, which gave me the confidence necessary to view my religion and culture as points of empowerment rather than hinderance. Every Muslim woman, young and old, must be allowed to experience a similar degree of comfort in her environment, so that she may finally thrive on a level that supersedes labels. We’re not a quota, and until we can be viewed as otherwise, we will always be faced with an unjust fight to be individuals before we can demonstrate who we truly are. Muslim women have the intellect and capability to be scientists, billionaire entrepreneurs, and much more; we should be seen as filled with the very potential we possess. existence, so that we can ultimately forge a path to excellence that is intrinsically our own. The extra step we take compared to our white counterparts, or even our fellow Muslim men, is a necessity. We fight to change an overarching view of ourselves so that we may have the opportunity to present what we have to offer this world.